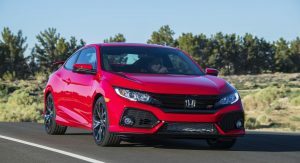 The 2017 Honda Civic Si costs a staggering $10,000 less than the Civic Type R but is it worth the $23,900 price of admission? 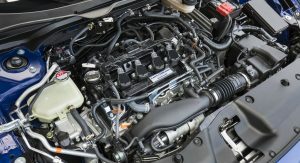 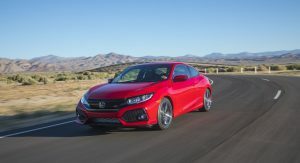 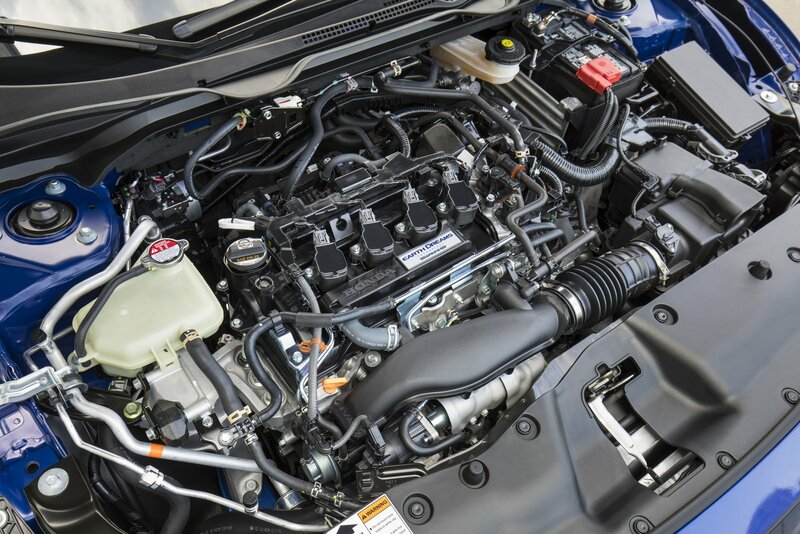 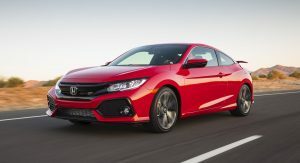 Engineering Explained wanted to find out so they decided to check out Honda’s sporty new model which features a turbocharged 1.5-liter four-cylinder engine that develops 205 hp (207 PS) and 192 lb-ft (260 Nm) of torque. 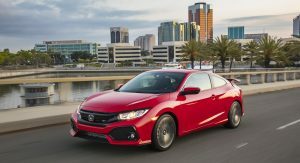 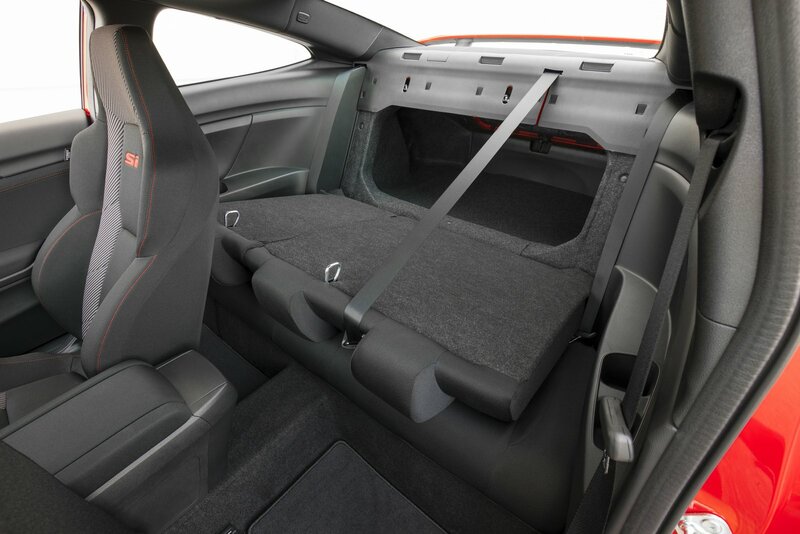 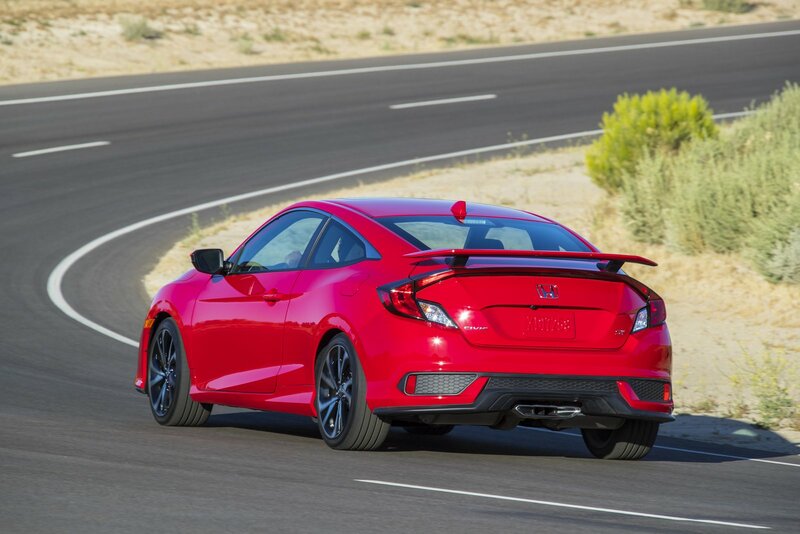 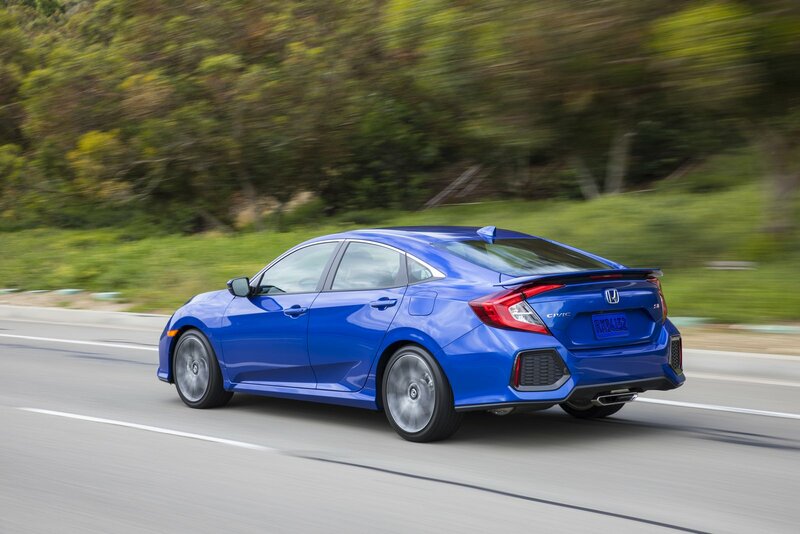 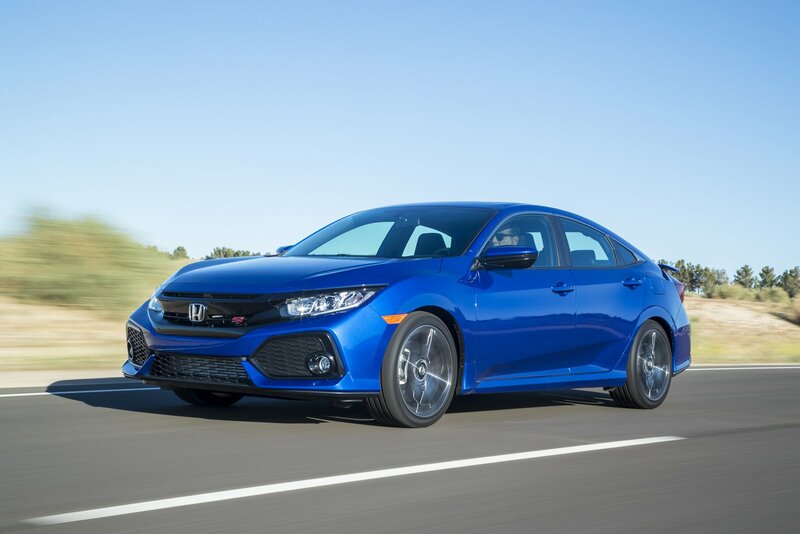 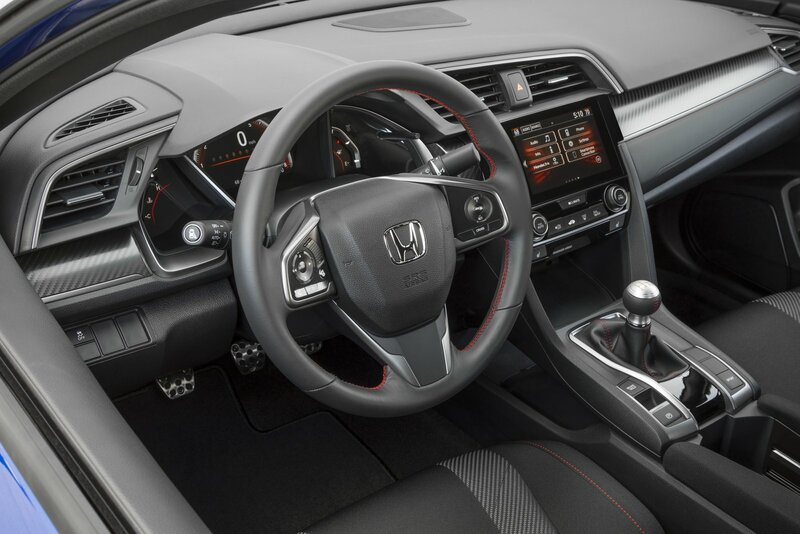 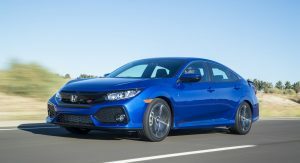 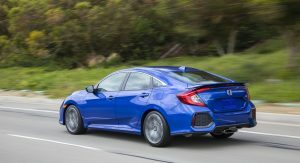 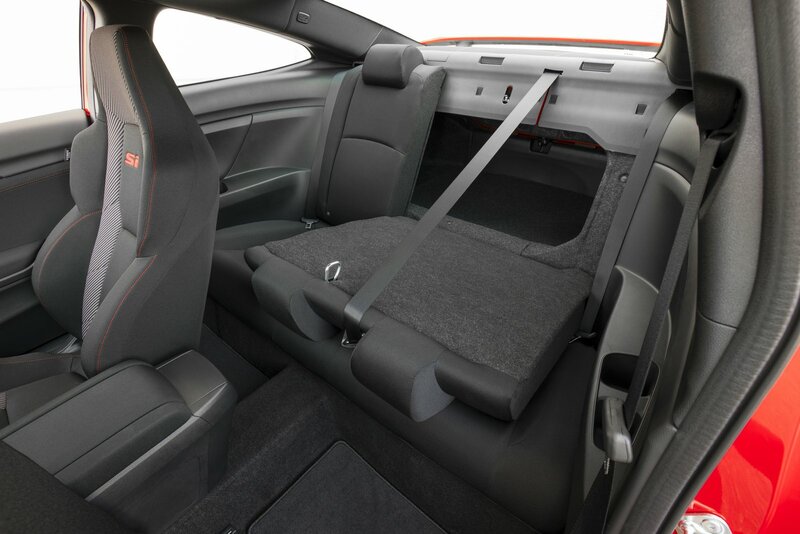 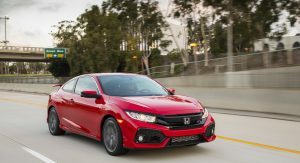 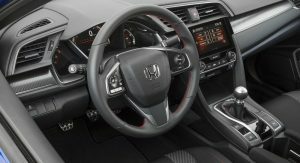 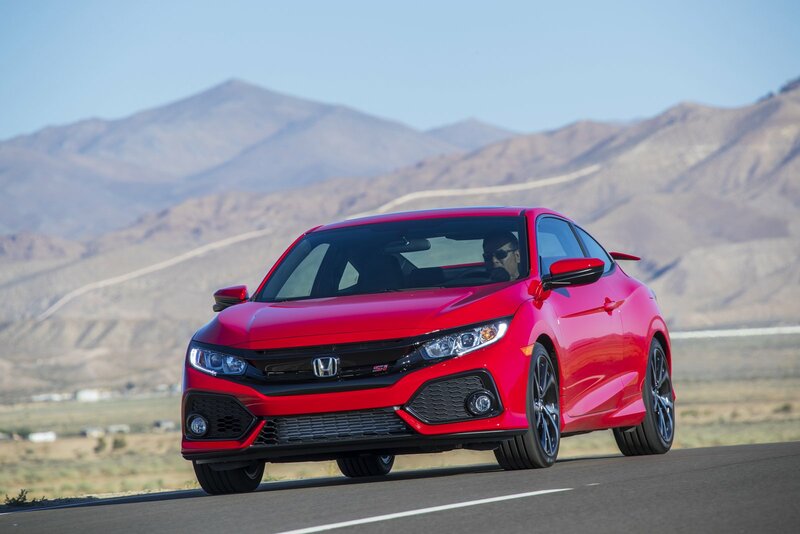 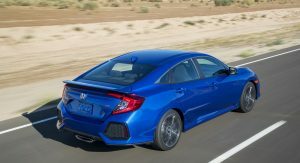 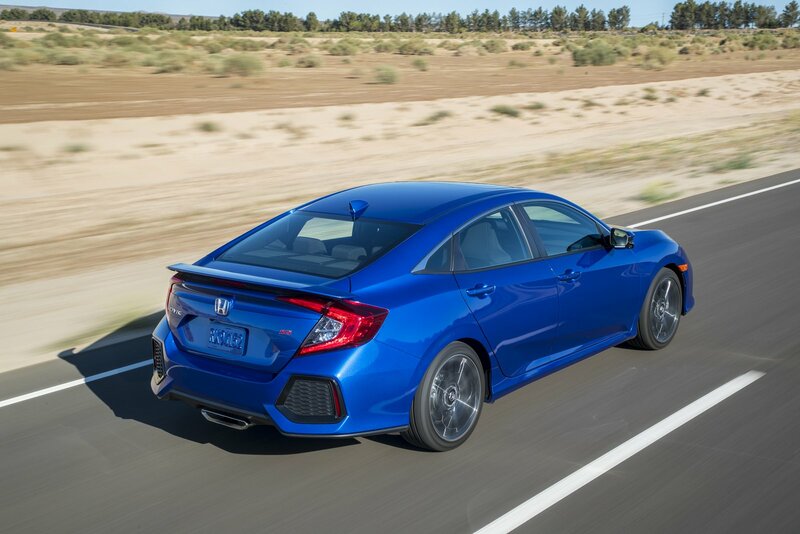 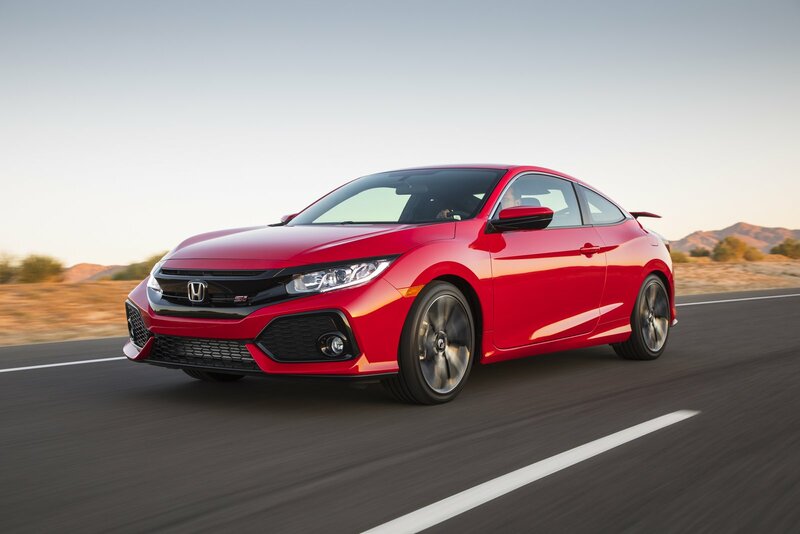 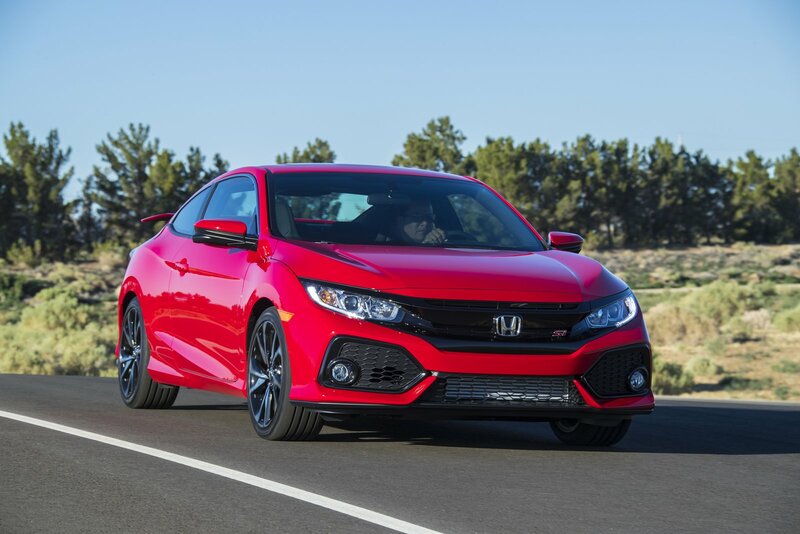 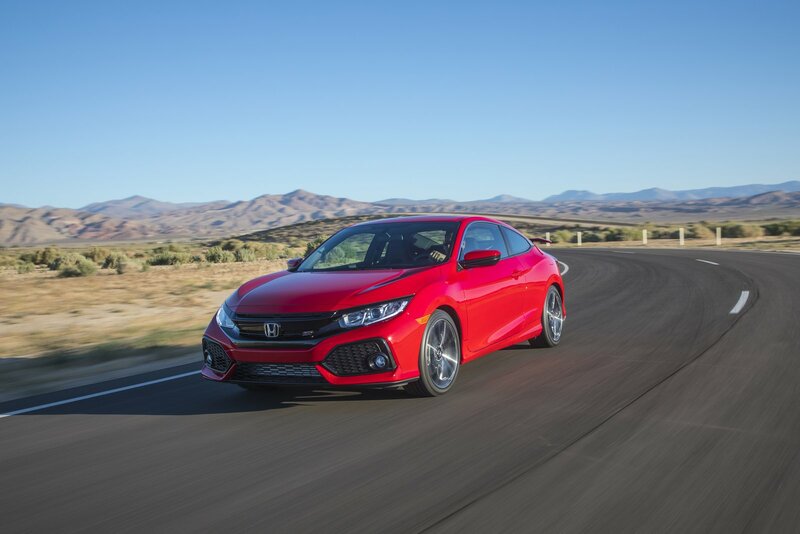 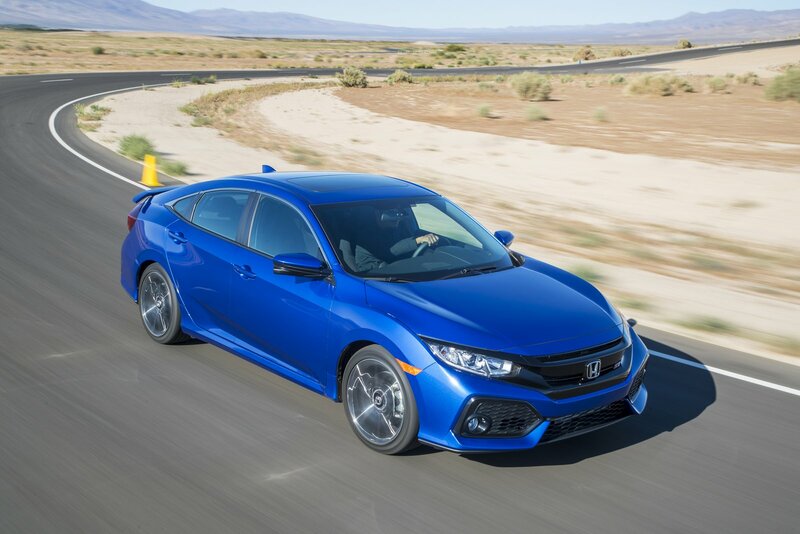 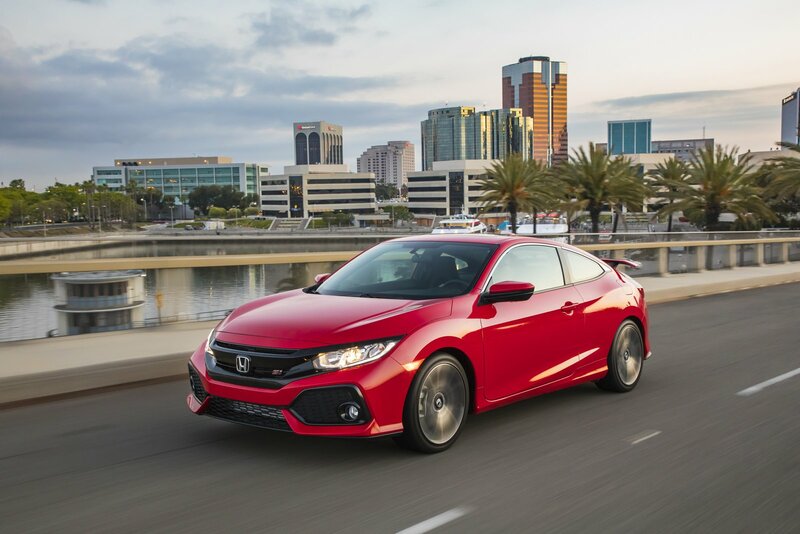 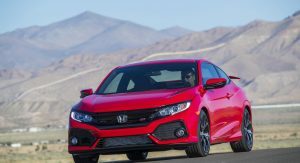 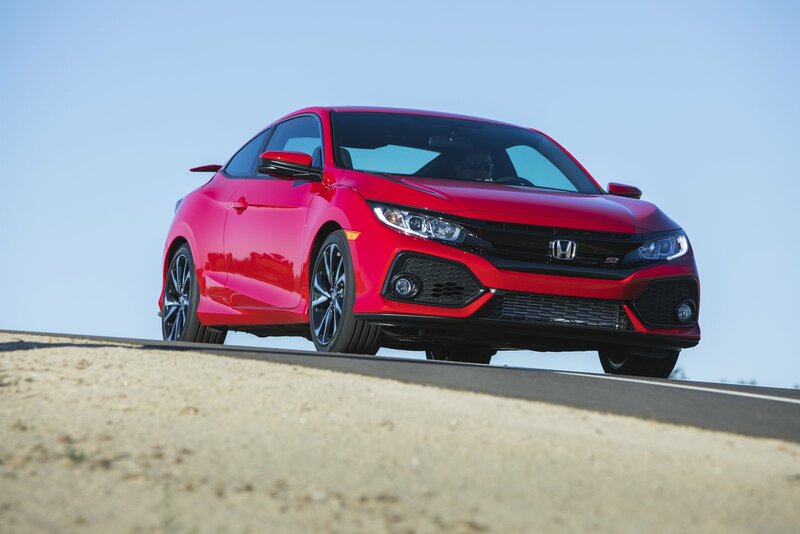 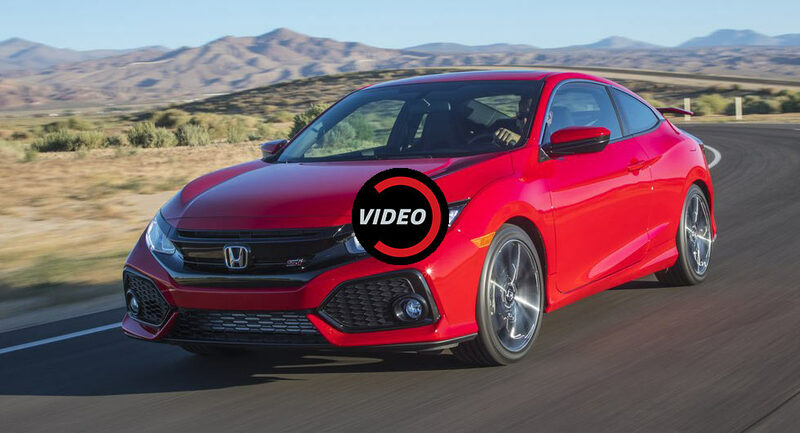 The engine isn’t the only thing that separates the Civic Si from lesser models as the car has also been equipped with an adaptive electric power steering system, a limited-slip differential, and larger 12.3-inch front brake rotors. 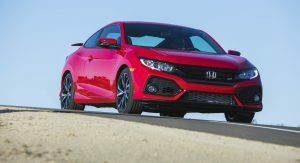 Engineers also installed a sport-tuned suspension which has two-mode adaptive dampers, stiffer springs, and beefier stabilizer bars. 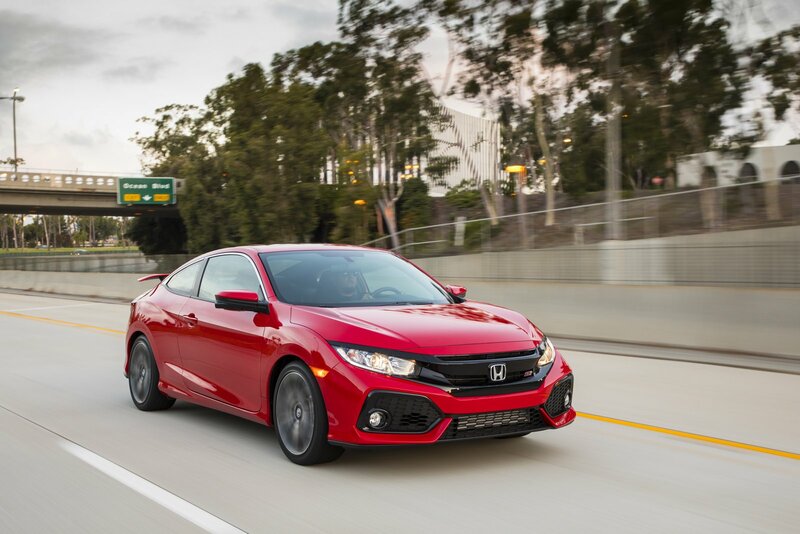 Despite all the extras, the Civic Si weighs significantly less than its predecessor. 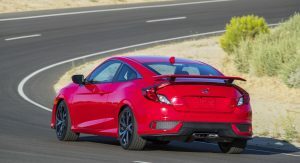 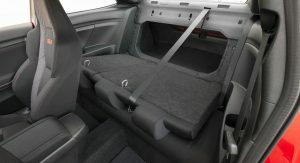 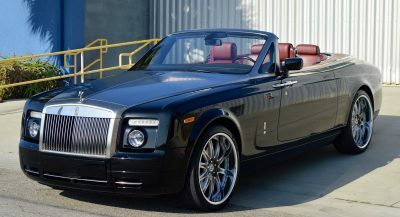 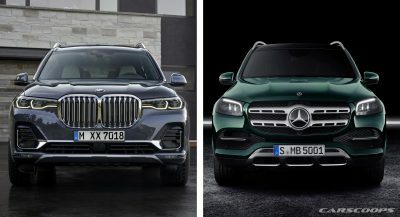 The coupe loses 113 pounds (60.3 kg), while the sedan drops 96 pounds (43.5 kg). 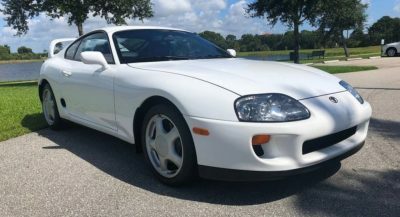 With the highlights out of the way, what’s the verdict? 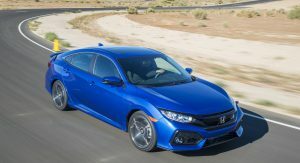 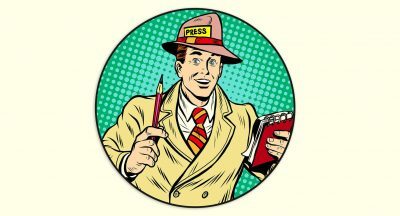 The review seems to suggest the car is pretty good as it is fun to drive, gets impressive gas mileage, and comes loaded with equipment. 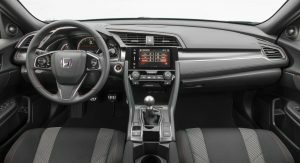 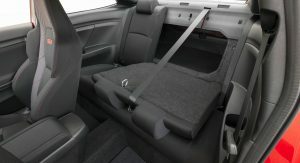 However, the Civic Si isn’t perfect as the reviewer notes the car has some turbo lag and steering that lacks feedback. 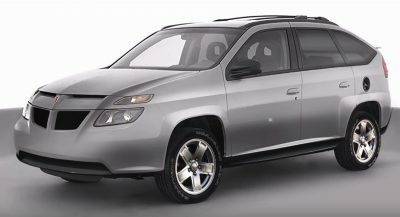 Love all the engineering nerd-speak.